While in 2015 the global solar sector marked another record in new capacity installed, the Spanish solar asset market affirmed a strong recovery from the international obstracism it found itself in after the "crippling expropriation" policies made by the last two Spanish Governments. The market for solar assets in Spain has clearly benefited from two macroeconomic factors: the excess of liquidity in the market and the improved sovereign risk profile of Spain. 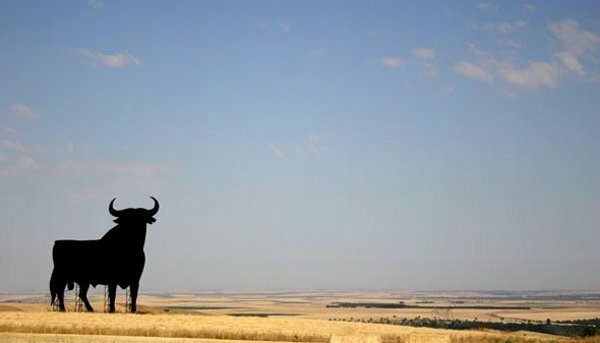 With this background music, market advisors have witnessed that a number of new clearn energy investors have pointed at Spain as an investment target and existing investors in the market have increased their MW targets in the country. The existing regulation provides for a "reasonable return" barely set at 300bps over the medium term average of the Spanish bond. This translates into a guaranteed return of 7,39% pre-tax. In reaction to this, many asset owners have rolled up their sleeves and started to implement a range of cost-saving, yield-enhancing measures, such as: renegotiation of the project financing facilities, renegotiation of O&M contracts and optimizing the PPA terms for the sale of electricity in the pool market. Another value driver of the market is the widespread realization that Spanish solar assets have generally much longer concession life periods than any other renewable asset in Europe. Depending on the connection year, one can find assets for sale with a remaining economic life of between 22 and 24 years. This compares so favourably with markets like Germany and Italy, with average asset lives for secondary assets of around 15 or 16 years. Valuations therefore are going up generally. We advised on one divestment last year of a project of 5MW, where the buyer was paying 10x yearly cash-flows. Valuation multiples are trading fairly in the range of 8-9x EBITDA or circa 10-10,5x free cash flows, which translates into equity IRRs of low double digits on assets with a 25 year life. Next week, Solar Portfolios will be attending the Solar Investment & Finance Conference in London on Feb 2-3, where more than 100 infrastructure investors will be meeting to discuss existing market trends in the solar secondary markets.